Donny Cates and Geoff Shaw assemble the new-look squad! A spacefaring Frank Castle, eons in the future, joins the new team next year when GUARDIANS OF THE GALAXY begins anew in 2019. The universe is on fire. Hundreds of worlds are at war. Never has there been such hatred and division across the cosmos. And in spite of all this, Thanos of Titan is still dead…or is he? 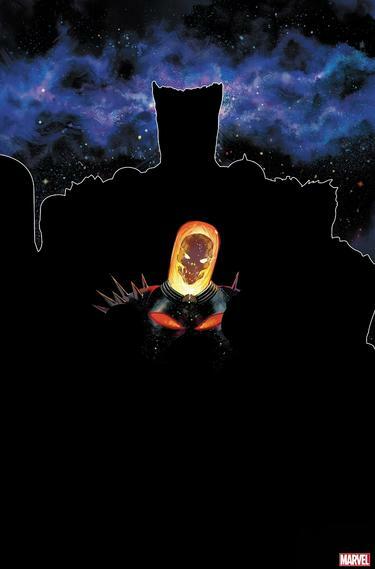 Now, more than ever, the cosmos needs the Guardians of the Galaxy…but in the aftermath of the Infinity Wars, who is left to answer the call? Featuring every cosmic Super Hero in the known universe, a new adventure is set to begin. Read GUARDIANS OF THE GALAXY by Donny Cates and Geoff Shaw, coming next year!